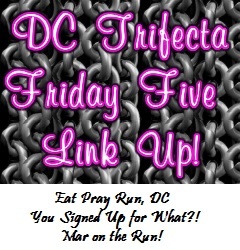 Today's post is a double first for me: my first Runfessions post and my first Friday Five post. All together in one shiny post! Before you scratch your head in wonder, let me explain. 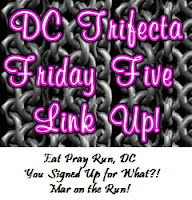 I'm participating in Marcia's Runfessions blog link up, over at Marcia's Healthy Slice, which always takes place on the last Friday of the month. 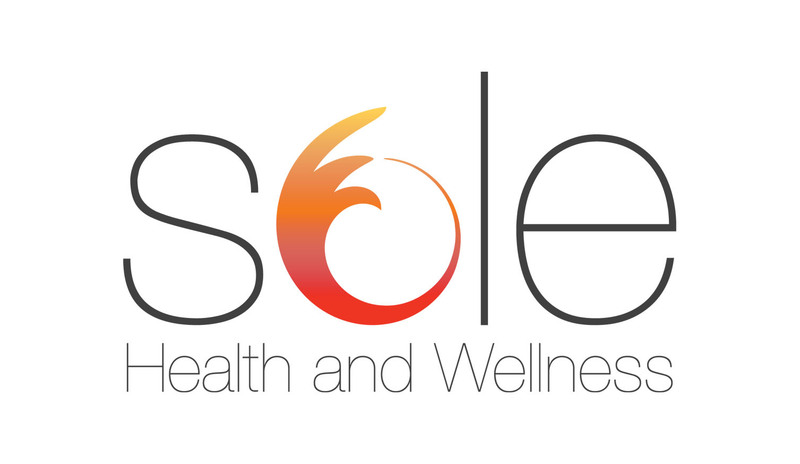 This is a chance for all us fitness enthusiasts to admit our fitness indiscretions, if you will. Because we're all human and stuff and it feels good to let it all go instead of mentally beating ourselves up. 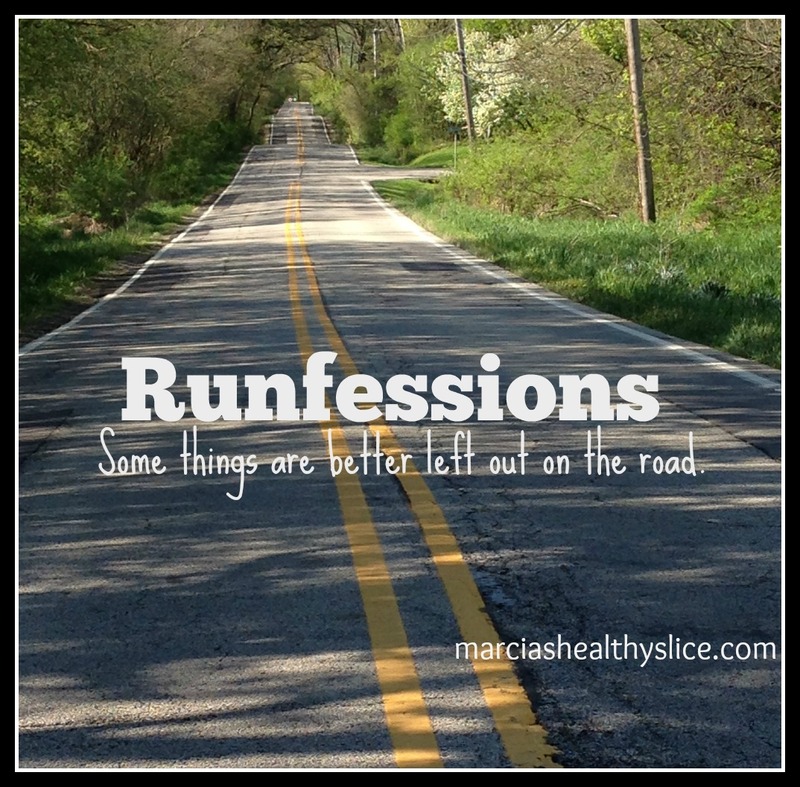 When you're done here, check out Marcia's Runfessions! 1. I skipped my morning run this morning. I was feeling crummy yesterday and decided the sleep would help more than waking up at 4:15am to run. I'll get it in later today. I think. 3. 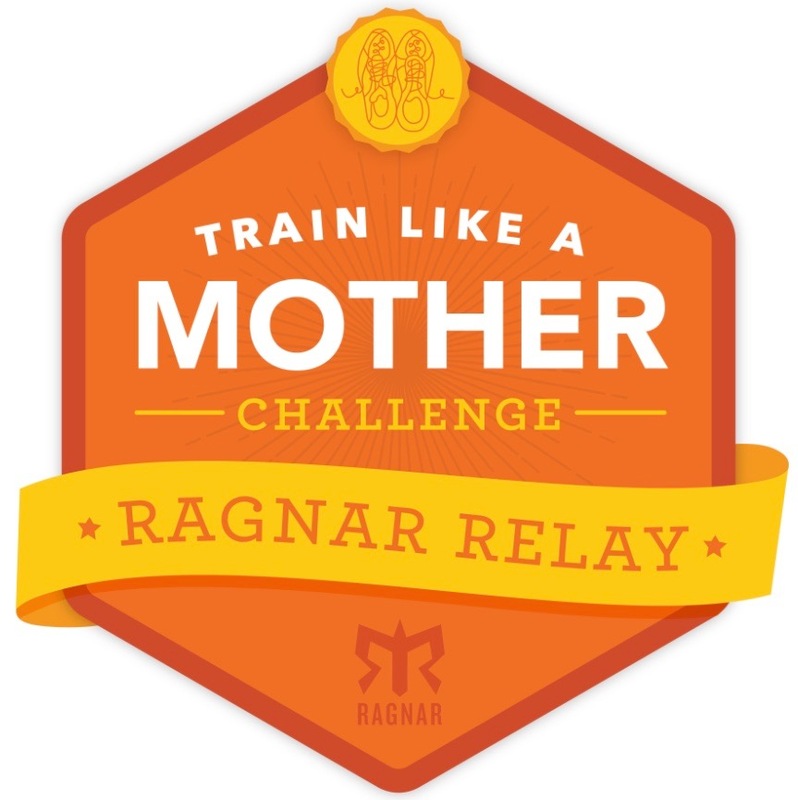 The deadline for Ragnar Relay SoCal team names is fast approaching and we cannot decide on a name to save our lives. We had this problem last year and ended up going with TBD, which stood for 12 Badass Divas but that was kinda lame. We've got some ideas brewing and maybe we'll have something in time. But I think it's crazy that 12 intelligent women can't think of anything that we can all agree on for the second year in a row. It's not really this hard, is it? 4. 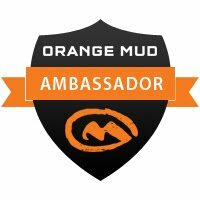 I really REALLY want to run the Old West Trails 50K on March 19th but my girls' birthday is on the 18th and we will most likely be having their birthday party on the 19th. But there's a part of me that wants to schedule the party on Sunday so I can run the race on Saturday. Is that bad? Is that selfish or does everyone win? I feel mommy guilt on this one. 5. I am 100%, maybe 115% obsessed with Ink n Burn. This isn't really a Runfession because I wear their stuff all the time and everyone pretty much knows I love them. But I'm like a stalker and I stalk the Facebook pages to see what people are selling. 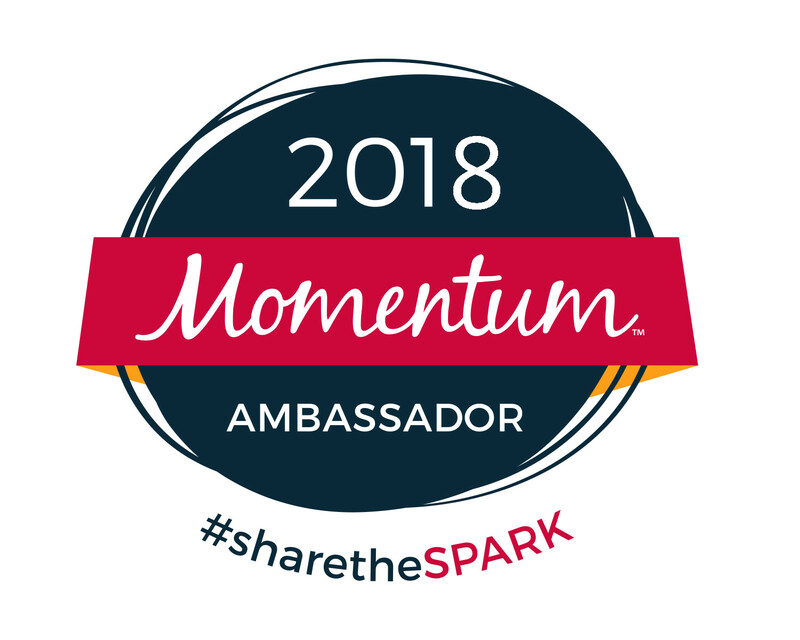 I am just kicking myself for not signing up for the Membership they offered last month. You pay a fee upfront and get a "welcome" box with unknown items. Then every month there are members-only prints and items available for purchase. But I didn't know what you'd get for the steep welcome fee and I'm not really in a position to be buying stuff all the time. So I just stalk websites. And dream. And covet my neighbor's Ink n Burn. I need an intervention. What do you need to Runfess today? I'd totally schedule a birthday party on a Sunday so I could race, but I'm a bad mom like that. And I totally stalk FB for Skirt Sports things I don't own. I kind of want it all. I don't think it makes us bad moms, right? We're just trying to make everyone happy, including ourselves! Haha funny I regret nothing pic. I've been eating more and bad lately too. I need to get back on track. It's been awful! I blame winter. I think all runners have a need for intervention now and then. 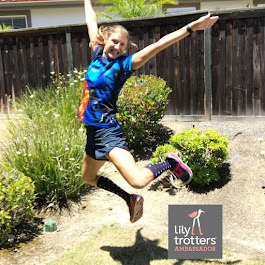 While I have been sidelined due to an injury, not only am I stalking websites, but I actually purchased a skirt and two tops from Lululemon that I did not need! Sorry to hear you're sidelined! But with those purchases, you're just getting yourself ready for when you're back on you feet! After my 50k last mth I felt like I ate non stop for the next wk too. Hey we burned alot of calories and we are just refueling right? That's what I keep telling myself for the first week. But now that I'm nearing week 2 post-race, I need to reign it in!! So funny! I have been eating ALL.THE.FOOD this week too! Something in the water?? PS: Do the race. Your girls know that running is important to mommy. If you make Sunday super special like you know you're going to, they won't mind one bit! I don't know what's going on with the eating. But it needs to get better! As for the race, I'm torn. I want to do it but I feel like I'm being selfish if I do. Ugh! Congratulations on the 50K! I'd probably be eating all the things too after such an adventure! Thanks Mar! This was my second 50-mile race. After the first, I didn't eat like this so I don't know what's going on now. But I need to get better and back on track! I love following ultra runners. My body doesn't quite have the capacity to do ultra runs, but following other ultra runners is incredibly fun. It's a whole new level of running. Thanks! I really enjoy ultras. But if I keep eating like this, I'll need to run 200 milers and more!! It seems like the eating is a common theme in the 'fessions this month. I think it is the winter season. Also, you are most certainly recovering from a massive effort. Enjoy it! I am blaming winter too. Though San Diego doesn't really have the same winter as the rest of the country. No super cold temps requiring insulation. Thanks Megan! 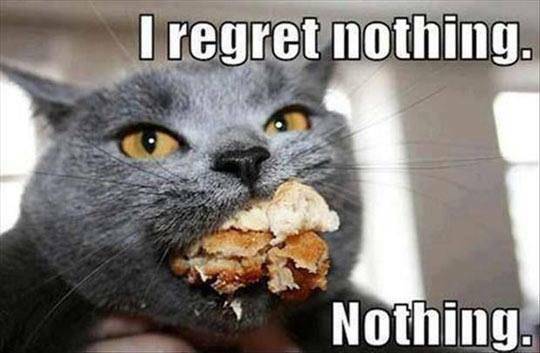 While I've definitely nourished my body, I've definitely been overeating! I need to find a happy medium! 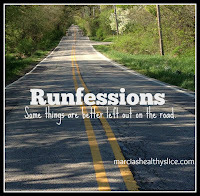 I really enjoyed participating in the Runfessions! I will definitely be a regular :) And you have to check out Ink n Burn!! I'm so with you on the mommy guilt thing. When I ran the Flying Pig 3-way, that was my daughter's track conference final. And I had to have her stay with a friend that weekend and I missed the entire meet because of that oversight. Ever since then I've been SO hesitant to book any spring races. Now I want to check out this Ink n Burn...but it's probably best I stay away. Thanks for linking up! It's tough to schedule races for me in March because of the girls' birthday but also September because of my son's birthday. And those are two very popular racing months! I will figure it out. Thanks! If you ran 50 miles, you should regret nothing. And Mommy guilt is overrated. Run the race. You just made me laugh out loud. Thanks for the wisdom :) It may just be the push I need! Ink n Burn is one of my favorite online window-shops! Ah, dare to dream, eh? Someday we will own ALL THE AWESOME THINGS! This month is the first time I have particpated in Runfessions also! I have been reading them for a while but never participated. I have stayed away from Ink n Burn! I know if I tried it I would fall in love and have to sell my house to keep my addiction up. Oh the mommy guilt...I would totally do it on Sunday or can it be a later afternoon/dinner party if on the Saturday? 50 miler..uuum yeah-eat up girly!! I just need to talk about it with the family and see what I can do. I gotta run anyway, right?? Ink n Burn is just too awesome for words! Mommy guilt can get in your had pretty fast...I could not hope that my hubs has "daddy guilt" sometime. I get home from my long run, screaming toddler in the crib, hubs dead asleep...come on man! Also, I MUST HAVE ALL OF THE RUNNING THINGS. Truth.